Here is the second peek for this month's release! I'm still working on my sample cards. 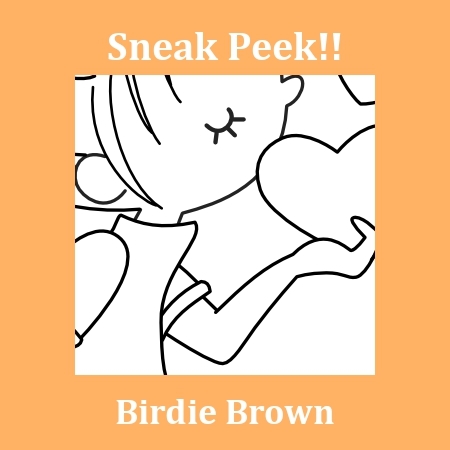 :( I'll show you 'special' sneak peeks on my Facebook page as soon as I get my cards done! Oh I love it already!!!! Ooh, I can't wait to see them properly Torico!